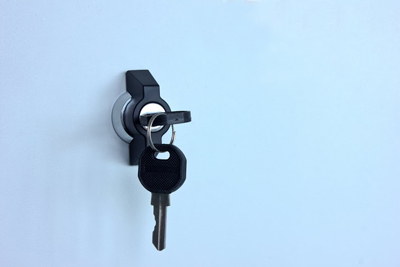 Why don't you contact locksmith company today! Let's see what we can do to increase your security. We have excellent solutions and are experienced professionals with exceptional skills. Our consultation comes from the bottom of our hearts and is based on your needs and derived from our experience. Let us take care of you! Call the most reliable locksmiths in California now! 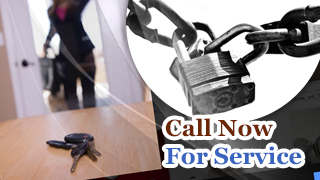 Are you in need of locksmith services now? Just call our number or email us! A simple note will do! We will arrive soon! Let us assist you in the most difficult moments!